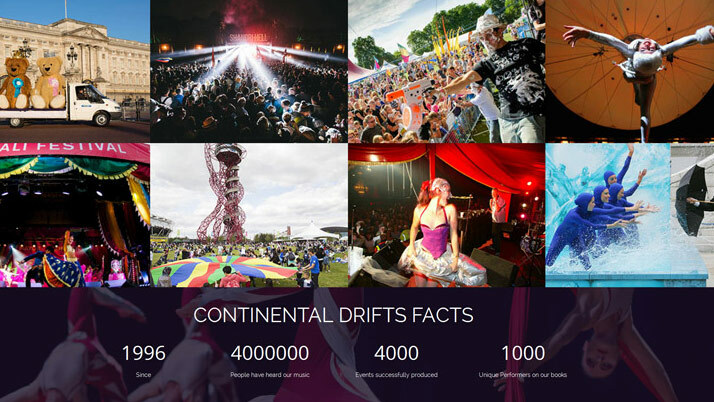 Continental Drifts is a unique company with expertise in all aspects of events. 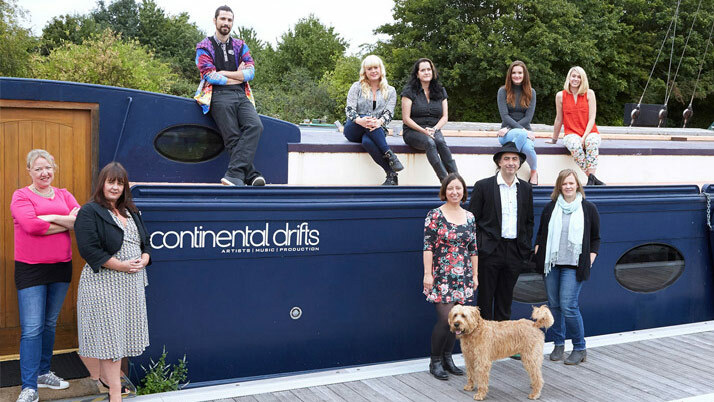 The client is a North London based company, whose office is on a river boat barge (so cool!). The brief was to find a perfect balance between a fun and exciting website, but also elegantly showcasing their huge range of artists and performers. 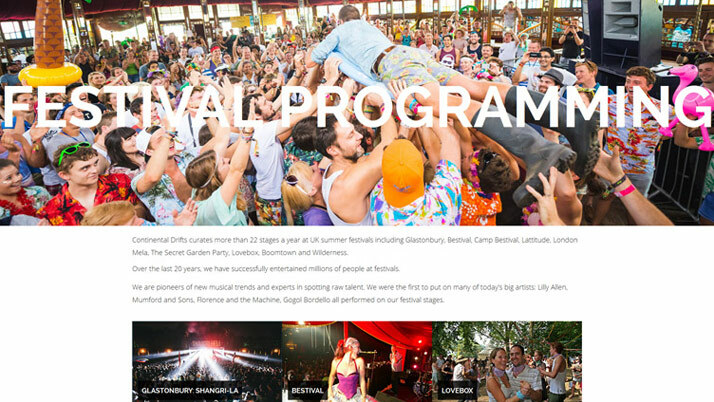 We produced a custom, bespoke website design for each page of the site. 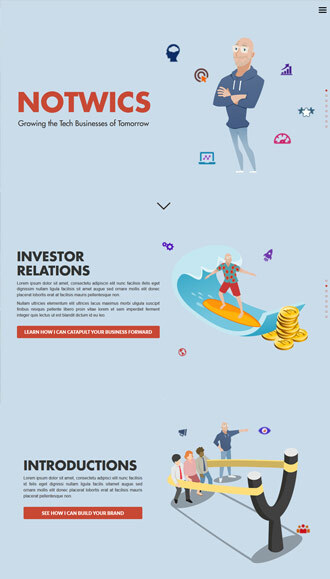 We collaborated and tweaked the designs together with the client until they were fully satisfied. 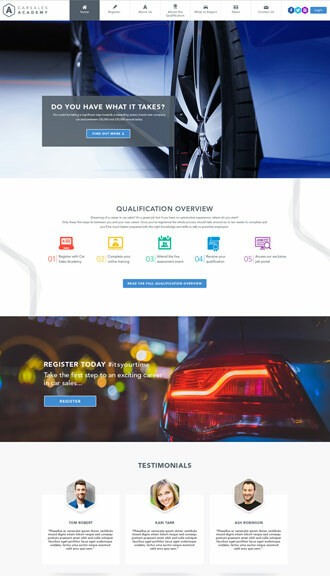 Using the CMS, Wordpress, we created the custom theme and uploaded all the content, while training the client’s staff on how to keep the website updated themselves. 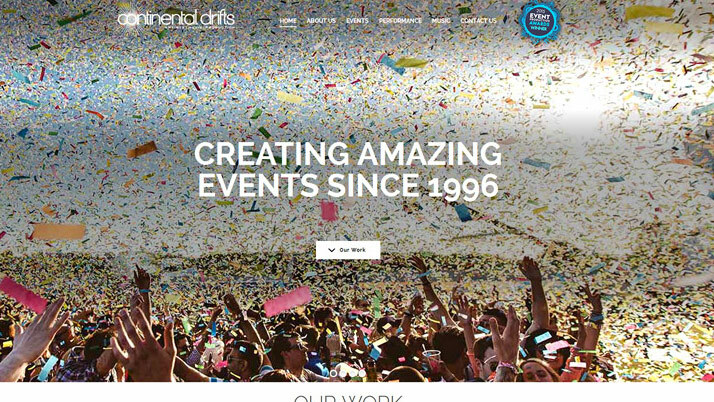 The result is a highly vibrant and engaging website, which reflectes the loud and creative nature of the Continental Drifts brand. Not only does it promote the various services that they offer, it also acts to promote the hundreds of bands, artists and performs who are associated with the Continental Drifts movement.